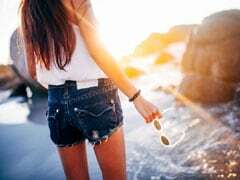 Let's admit it; there's never an excuse needed for a new top. 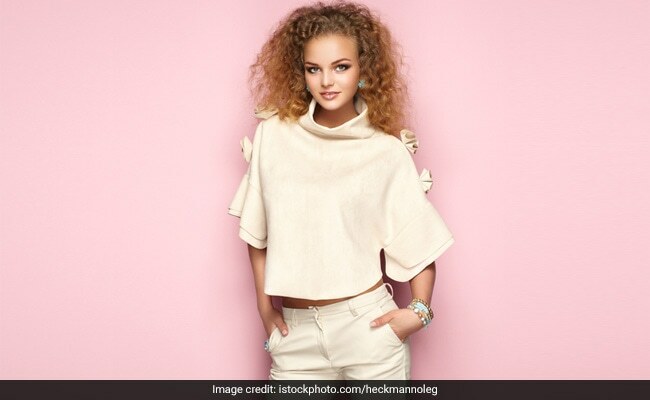 Whether it's for a first date or running errands, a comfortable, chic top adds life to any look, even on days you can't think beyond a pair of tracks and sneakers. For those of you who couldn't agree more, we've got 7 bestselling tops that are going hot as we speak. Don't wait a second longer - add them to your cart and then, add to your look. The Karmic Vision Top has a tie neck with a peplum waist and matching ruffled cuffs. It is available for Rs 560 from Rs 1,499. Shop here. 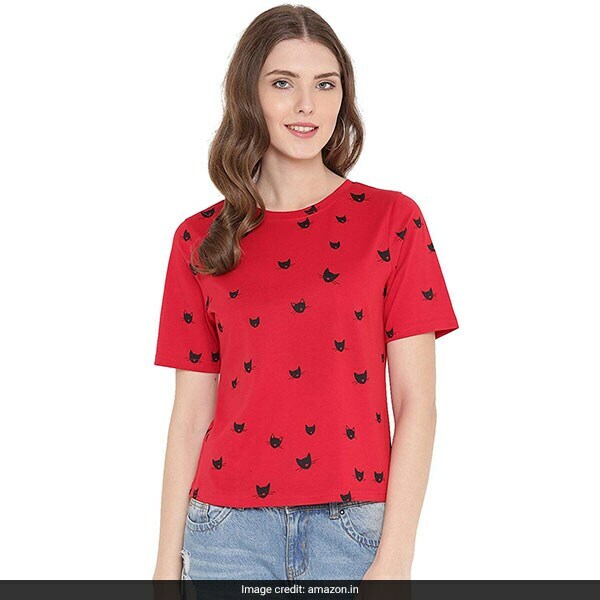 The Gritstones Printed Top is a casual pick in red with black cat prints. It is available for Rs 371 from Rs 1,299. Shop here. 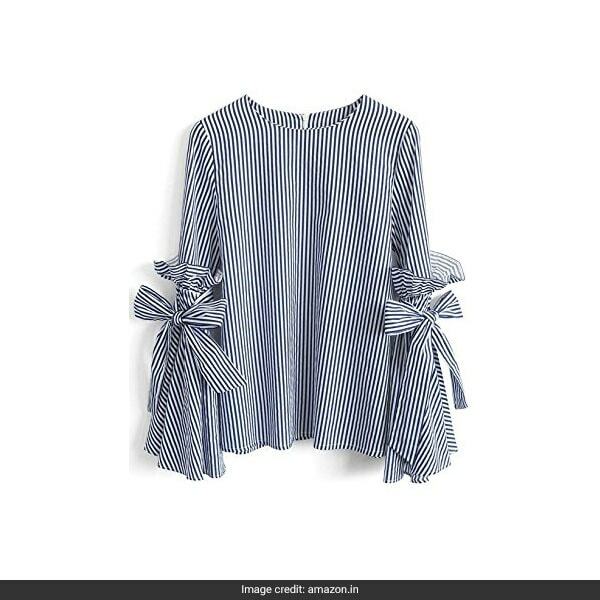 The Rimsha Stripes Top has black and white vertical stripes with bell sleeves, bow details and ruffles. 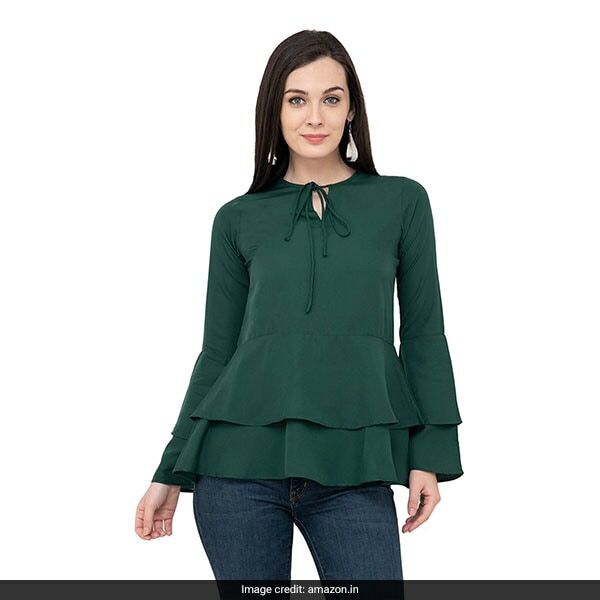 It is available for Rs 449 from Rs 699. Shop here. 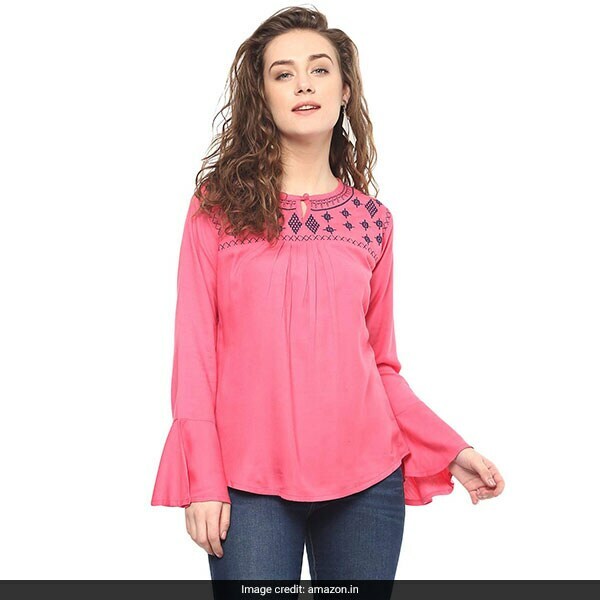 The Mayra Plain Fit Top is in bright pink with navy blue embroidery, a pleated front and bell sleeves. It is available for Rs 478 from Rs 1,195. Shop here. 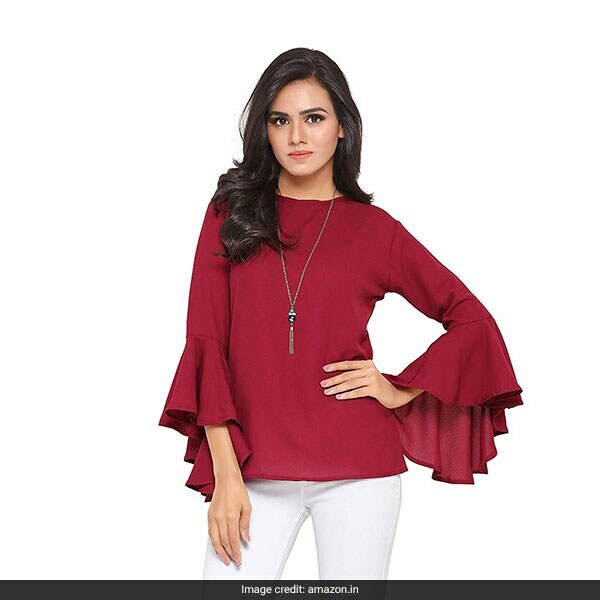 The Serein Top is a stylish long sleeve blouse in rich burgundy with flowing flute sleeves. 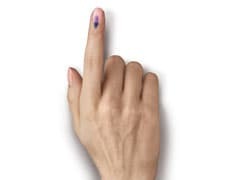 It is available for Rs 355 from Rs 1,999. Shop here. 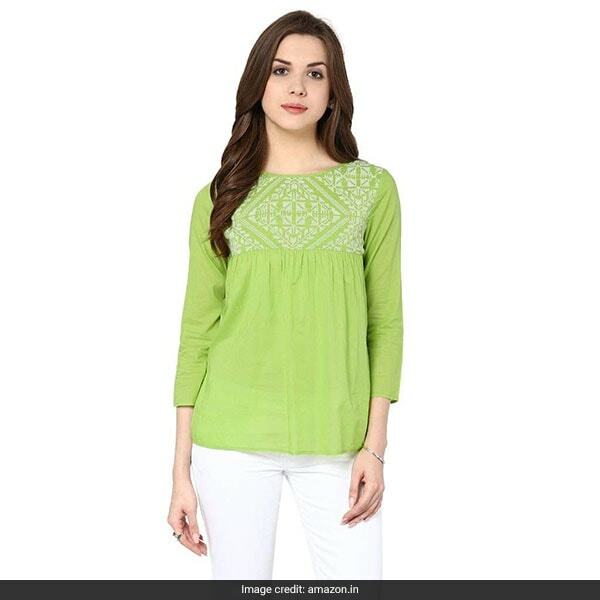 The Vanca Top is an elegant choice with white embroidery on the neck and pleats down the front. It is available for Rs 329 from Rs 1,099. Shop here. 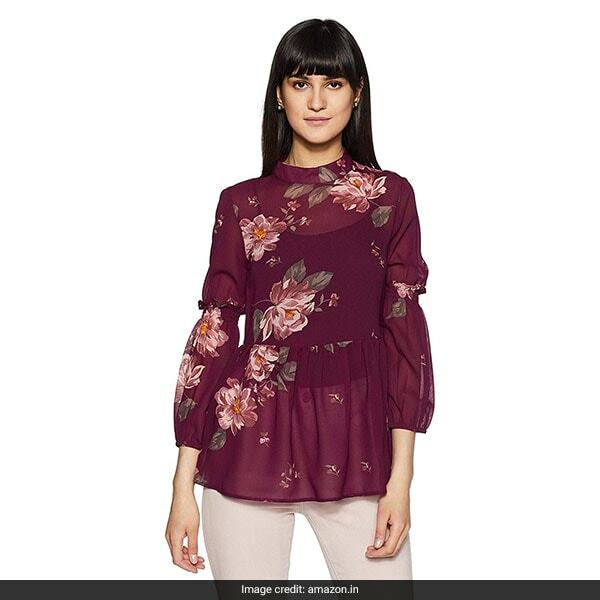 The Styleville.in Floral Top is burgundy with beige floral print, a high waist and elasticated sleeves. It is available for Rs 419 from Rs 1,199. Shop here. Stock up before you regret it later!